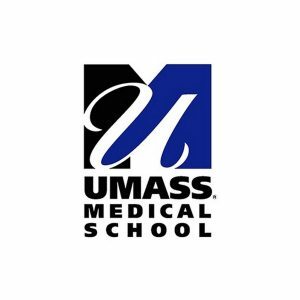 The Pediatric Family Resource Library is a division of the Lamar Soutter Library of the University of Massachusetts Medical School. The library has a comprehensive collection of books and audiovisual materials. Library staff provide information for the care of children with disabilities, chronic medical problems, and/or complicated medical needs. Parents with children who have disabilities or complicated medical problems. Primarily serve families from the Central Massachusetts area. Librarians will search medical databases and Internet for information and will mail the results to families.